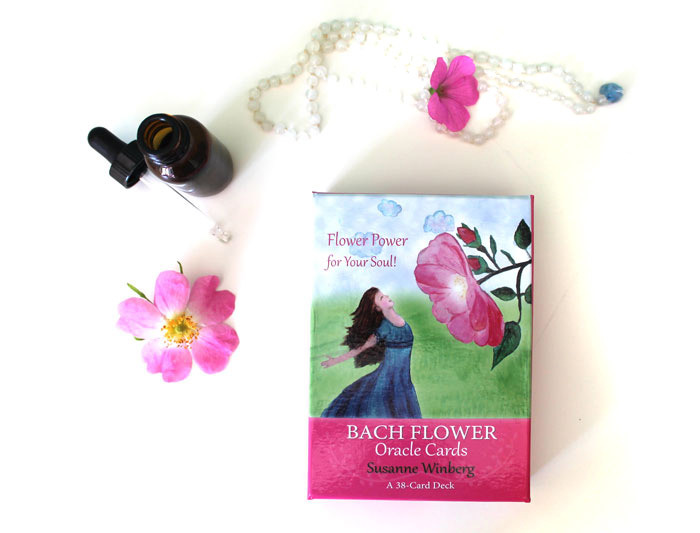 The Bach Flower Oracle Cards are now for sale. Most of you know that I open the shop only twice a year to keep the work around printing/shipping/customer service low. 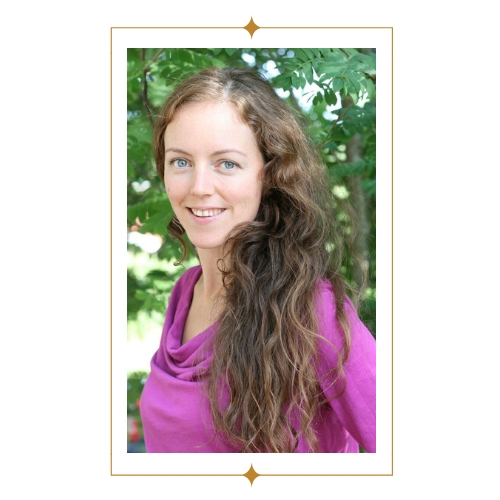 I created this card deck for myself cause I love working with Bach Flower remedies but could not find a deck that I was comfortable working with. I wanted cards that emphazise the positive potential and message that the flower spirits carry for us. 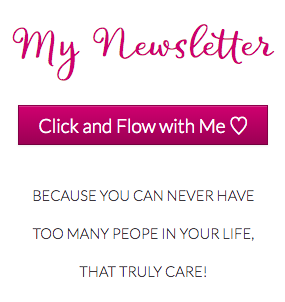 When I was pregnant with my first child, I started illustrating the cards, I published them online to share them with everyone and got amazing feedback. So many were asking for a printed edition that I decided to self-publish the Bach Flower Oracle Cards. Since three years I have been selling the cards and shipped them to so many countries, they even got translated into Japanese and published in Japan. If you are keen to get a deck, please order now because I do not send cards in between shop openings. I send the cards to most countries in the world for a shipping flatrate of 5 USD. The card deck in a hard-box, high quality printing, cards with silver edging and a 50 page booklet costs 39 USD. Thank you for your amazing support on this journey!